Why we are your best resource in cruising! Vincent Vacations can assist with Activity and Theme-Based Cruises, Barge and River Cruises, Last Minute Cruises and more! 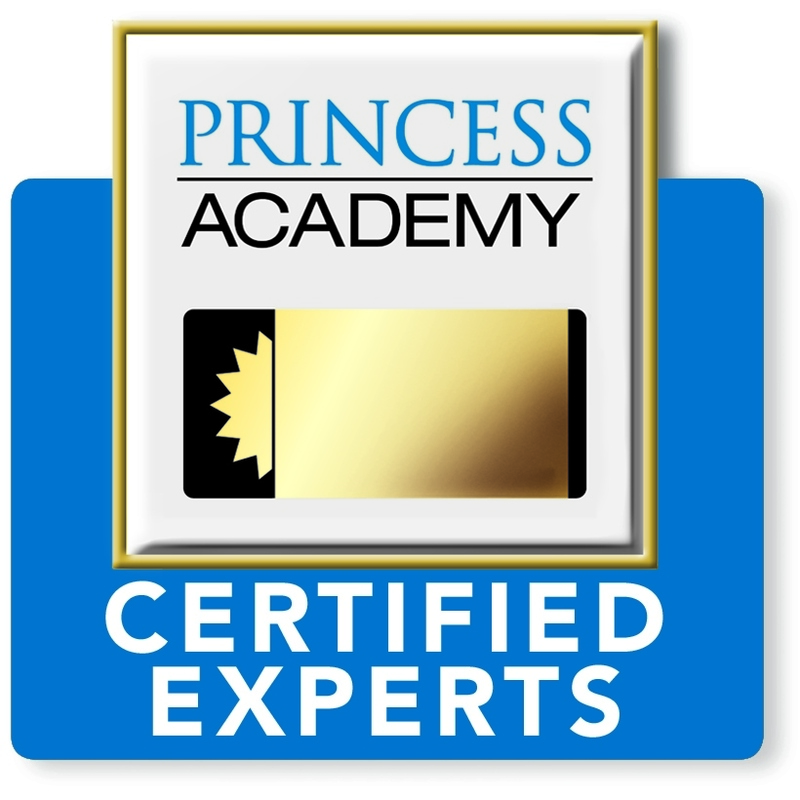 As a certified expert in multiple cruise lines, including Princess and Norwegian Cruise Lines (NCL), we can assist you with your needs. 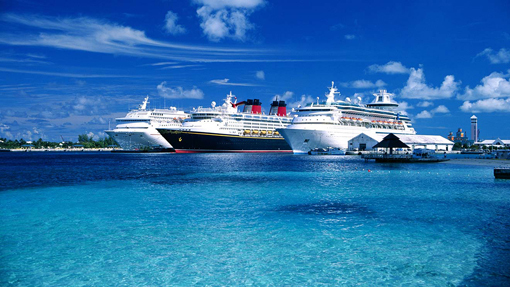 Whether booking through Carnival Cruise Lines, Royal Caribbean, Celebrity Cruises or another line, we can help.